Blank canvas allows you to paint to your hearts&amp;rsquo; content; similarly a blank umbrella allows you to paint brands in a very distinct way. 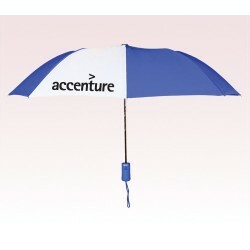 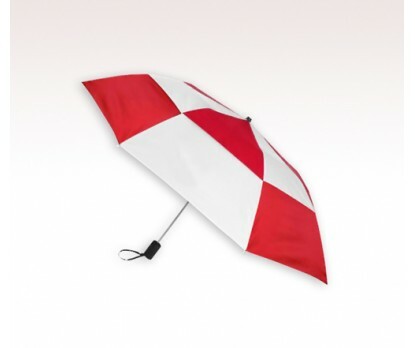 We offer you a creative and spacious blank canvas in the form of blank umbrella to work upon. You can think of utilizing it in best possible way to create a difference. 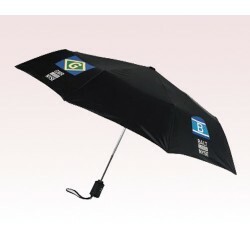 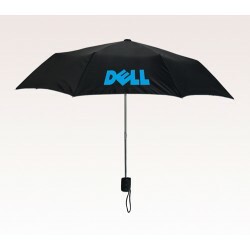 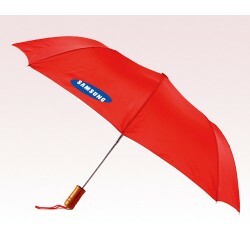 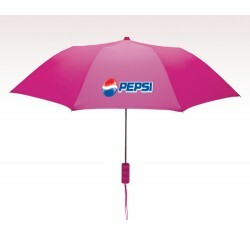 The best thing is that at usumbrellas.com we offer such umbrellas at unbeatable prices.